Today’s post is from my friends Stephen over at Credit Card Genius. 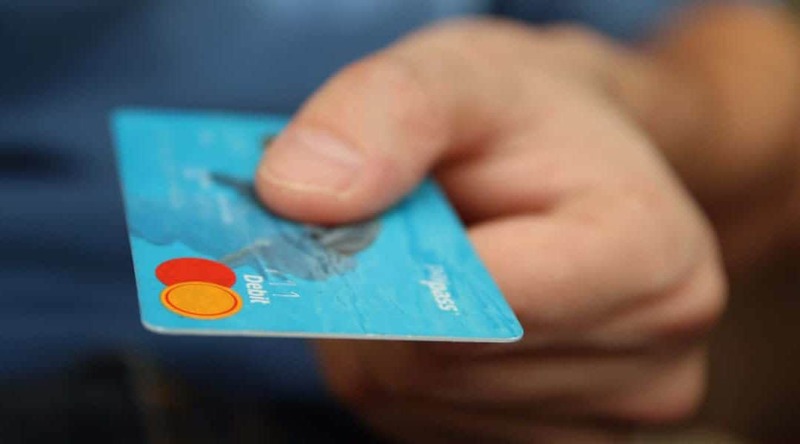 He’s created a great site to help you determine which credit card is the best for you. I’ve used it in the past couple of weeks and it’s changed my credit card strategy for spending. You’re probably too preoccupied with what you’re going to buy over the holidays that you haven’t given a second thought to how you’re going to buy over the holidays. Sure, how you pay for purchases probably isn’t quite as important as the travel plans you’re making, and the gift list you’re maintaining, but it’s not something you should overlook—especially not over the holiday season. You might think that this is just a case of maximizing your credit card rewards, but the potential financial benefits of using your credit card to cover your holiday purchases don’t stop there. Yes, you could stand to bump up your rewards, and more on that in a moment, but you could also stand to save hundreds (and possibly thousands) in different situations. So without further ado, here’s every reason you need to put your holiday spending on your credit card—and two specific situations when you should take a pass on the plastic. 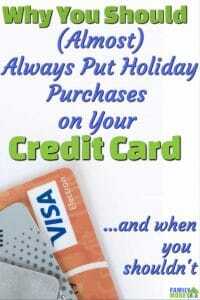 Listen, the holiday shopping season is one of the busiest spending seasons of the year for most of us. Why not take advantage of that by optimizing your credit card rewards, since you’re going to be spending the money anyways? As you’re out gathering gifts for different people, make sure to put them on your credit card—and not just any card, either. Depending on the gift, it might make sense to put it on a specific credit card to maximize your rewards. For example, if you’re buying IKEA gift cards for a friend who recently moved into new digs, it makes sense to use a credit card where “Furniture” is one of your rewards categories. On the other hand, if you’re stocking up on groceries for the holiday feast you’re hosting, make sure to put the purchase on a card with stellar grocery rewards. Whether it’s earning additional rewards towards your next vacation, or earning cash back to help handle the holiday bills, using your credit card can be a great way to earn back some of the money you’re spending during the holiday season. Let’s say you buy this cool, niche online product for your brother for Christmas, and you just know he’s going to love it… but then it never arrives. Not only are you scrambling to find a new gift amidst the last-minute crowds, you’re out the cost of the original gift. Unless you put it on your credit card. All major credit cards come with built-in purchase protection. 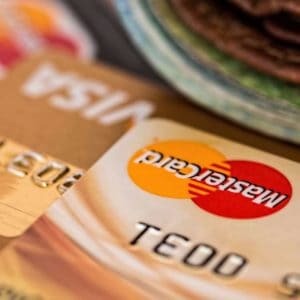 If you buy something, and it either never shows up, or is entirely different (ahem, worse) than you thought it would be, you can open a dispute with your credit card company to recoup the cash. Travel is a big part of many holiday budgets, because families tend to live all over the place. Whether you’re flying out to see people, or booking a trip to escape said people, putting it on your credit card can save you a bundle of money. Not only will you be protected with built-in travel insurance on many cards, you’ll also be eligible for different perks, from discounts to travel-specific bonuses. If you’re not convinced, just look up how much it costs to buy the supplemental car rental loss/damage insurance. If that comes standard on your credit card, why wouldn’t you book and pay for that rental car on your card? Plus, if you’ve ever read a horror story about how much it can cost to ignore travel insurance, booking on your credit card might save you a big financial hit in the worst case scenario – and you’ll save on the premiums even if nothing goes wrong. While all of these are great reasons to keep your holiday spending limited to your credit cards, there’s are a few times that you should aim to carry cash or use debit. If you’re going to do some in-person shopping at small local businesses, either around town or at a dedicated holiday market, carrying cash to buy their wares can be a great way to support their businesses. Typically, it costs a business between 1.5% and 2% of your purchase to accept credit cards, and while it’s a regular cost of doing business, helping them avoid that fee is one way you can boost a local business’ bottom line. So if you’re buying a physical good in person, and you don’t need the extended warranty or the purchase protection, think about buying it in cash. Who knows, they may even have a cash discount and pass those savings right back to you! Even more important, you should avoid credit for your holiday shopping if using your card is going to tempt you to overspend on gifts. Spending money you don’t have is never a good idea. There are other creative ways you can still give a hand-crafted gift or spread some joy without spending a lot of money. But, if you’re sure you’ve got your budget under control, it’s credit all the way. Your credit card offers great rewards, but it can also save you from a financial nightmare this holiday season. To make sure you’re covered, put almost all of your holiday spending on your credit card, and know which card is best to cover which expenses. If you find you’re lacking a card with good benefits for your specific spending, it might be time to check out the best cards in 16 different categories. 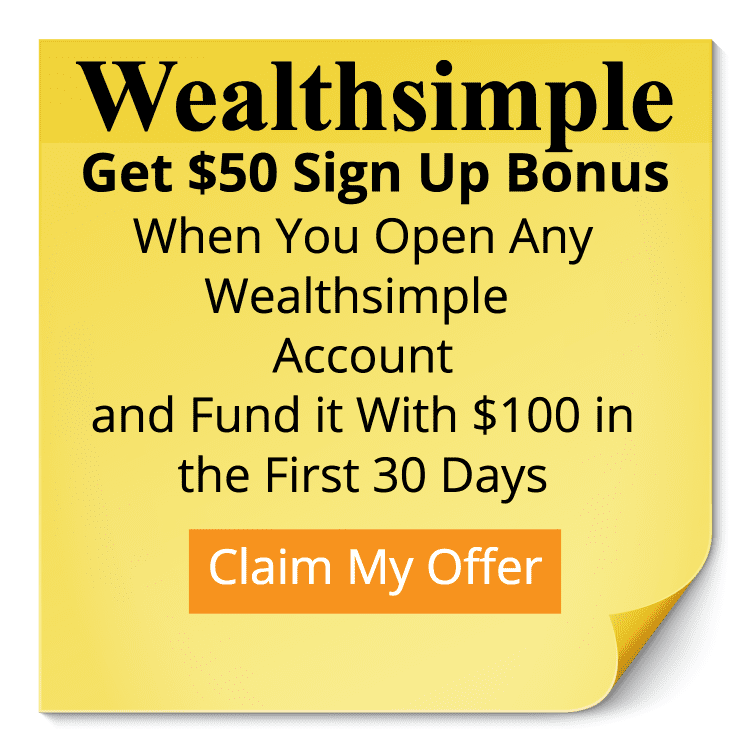 Stephen Weyman is the founder of creditcardGenius, the only tool that compares 50+ features of more than 150 Canadian credit cards using math-based ratings while responding to to your needs, instantly.